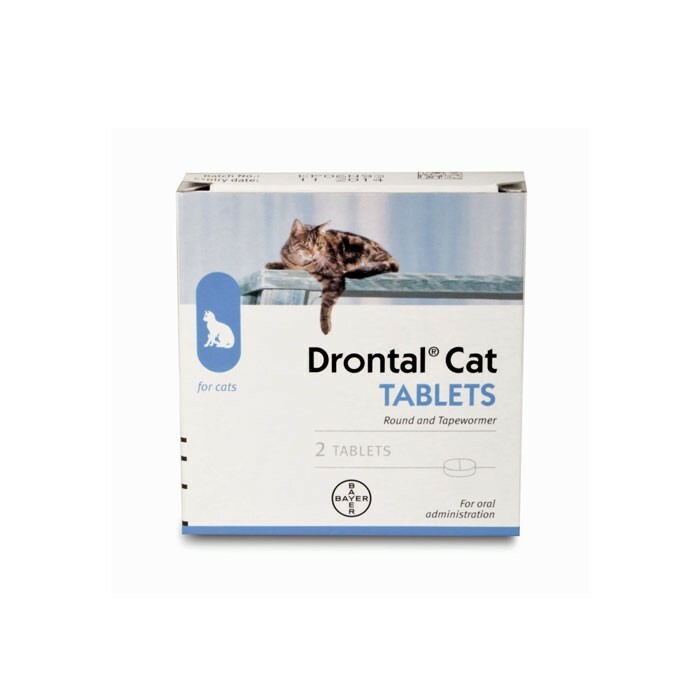 Drontal Cat Tablets are used to treat against gastrointestinal worms. Drontal Cat Tablets are effective against both roundworms & tapeworms. Give one tablet per 4kg of bodyweight.